A girl who read science-fiction? He better takes good care of her, because of there aren’t many like her! You may remember Miles Teller for his role in the comedy movie 21 and Over. And Shailene Woodley got the lead role in the upcoming Divergent movie. 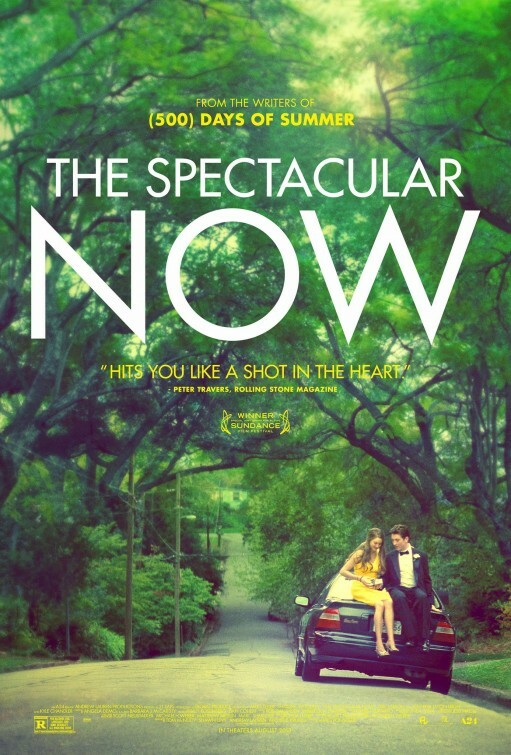 The release date of The Spectacular Now is set for August 2, 2013.